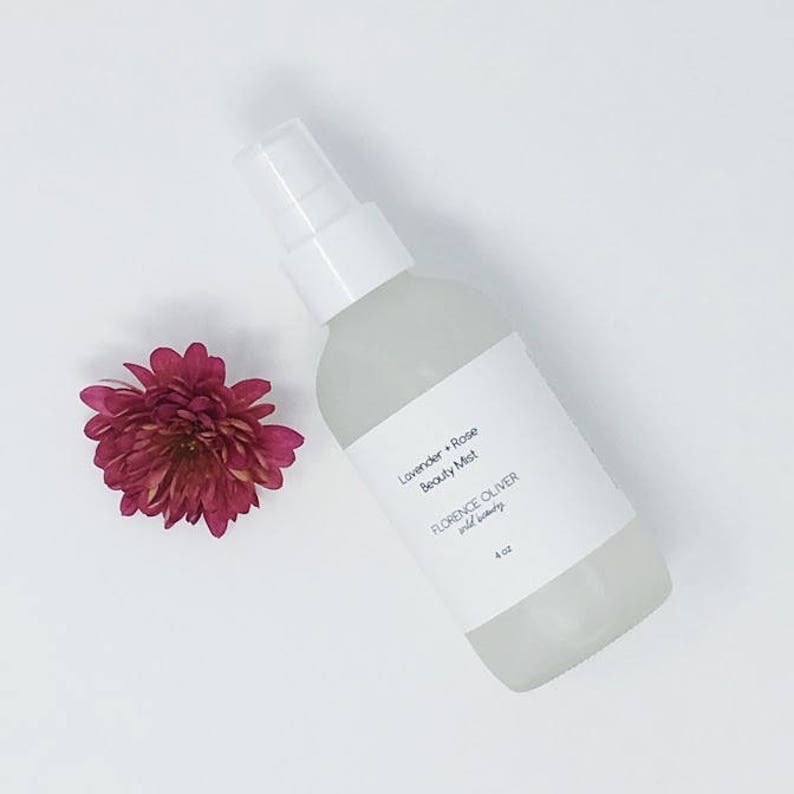 This lavender and rose toner beauty mist for all skin types contains a blend of refreshing ingredients to calm and balance skin. Lavender essential oil is added to tone and condition skin, ylang ylang essential oil adds moisture while balancing oil, aloe adds moisture, and rose hydrosol is a wonderful skin toner. Use to replace your usual toner or as a refreshing moisture mist for dry winter skin. Directions: Shake to mix in essential oils. Mist onto face and/or body. Rose hydrosol, aloe water, leuconostoc/radish root ferment filtrate, lactobacillus & cocos nucifera (coconut) fruit extract, lavender essential oil, and ylang ylang essential oil. This listing is for a 2 ounce or a 4 ounce size frosted glass bottle. Love love love. 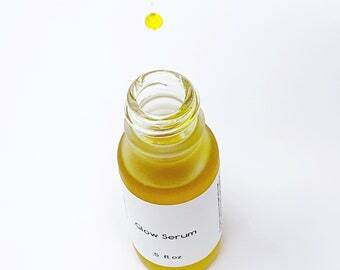 Perfect to use before a lotion or serum! A daily product for me. Works great. Smells amazing! As ever, a wonderful lift in my day!! !